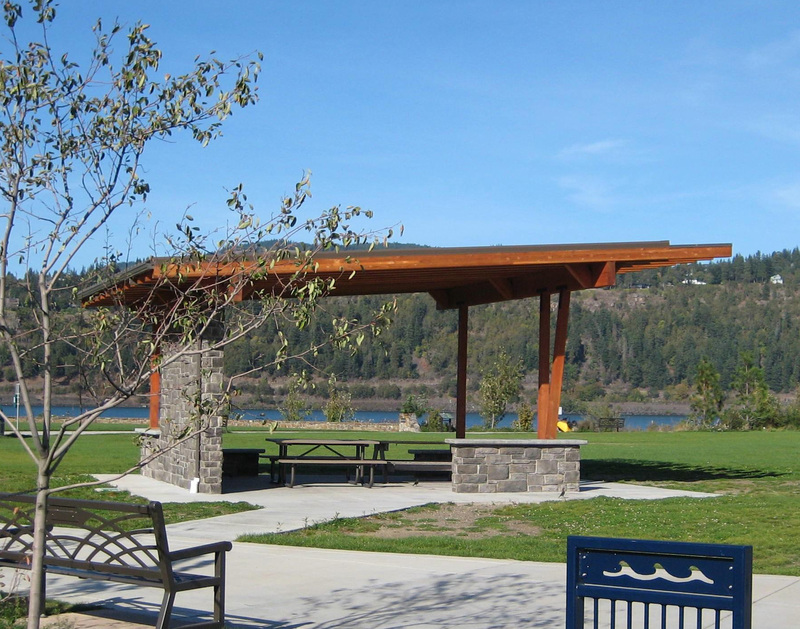 The Hood River Waterfront Park is equipped with two large, covered picnic shelters situated on the Great Lawn at the East end of the Park. Each shelter is furnished with a couple of picnic tables and benches. They both have water spigots and electric outlets, and drinking fountains are located nearby. There are no cooking facilities or bar-b-que grills at the park. 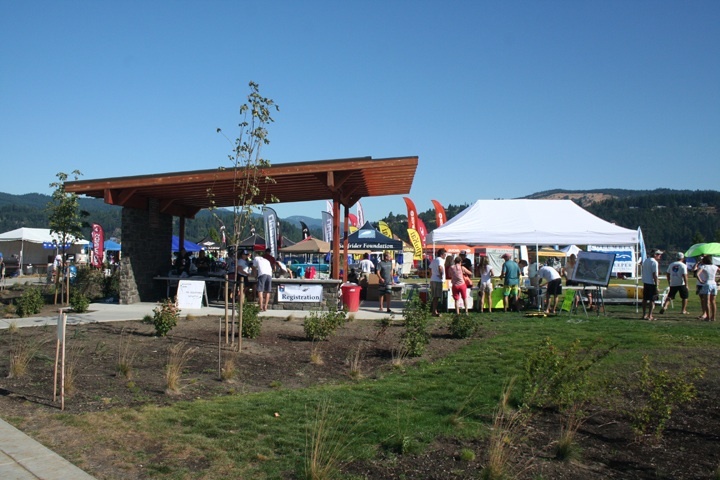 To learn more about the community of Hood River visit their The City of Hood River Site. 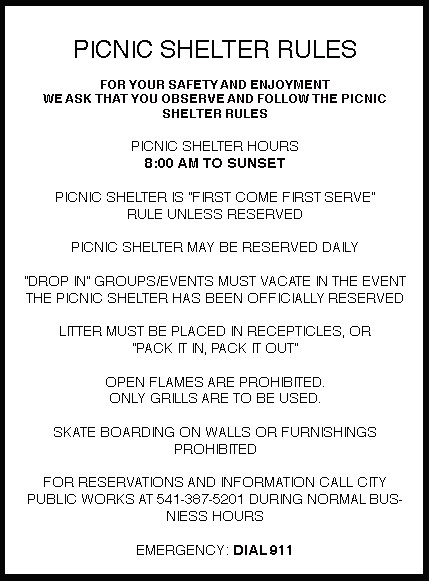 Picnic shelters are open to the public and available on the first come, first serve basis unless they have been previously reserved for exclusive use through the City of Hood River. 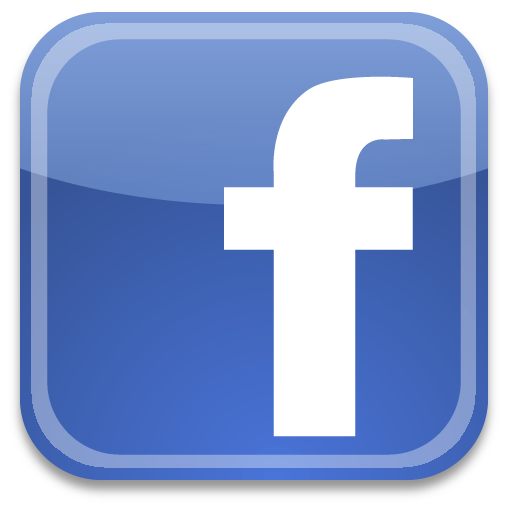 You can reserve a shelter for a fee by contacting Marlo Messmer at 541-386-2383/541-387-5201 or send Marlo an e-mail atmarlo@ci.hood-river.or.us.